Emulsified fuel in simple terms means the addition of water to fuel oil in such a way that small particles of water are formed in the fuel oil to produce a stable water‐in‐fuel emulsion. The main purpose of diluting fuel oil with small quantities of water is to improve the combustion efficiency by achieving a better heat release rate and to reduce NOx emissions by cooling the combustion. The BOS Emulsified Fuel System improves the combustion efficiency by producing stable water-in-fuel emulsions to improve injector fuel atomization. Smaller fuel droplets will achieve better fuel-air mixture as more fuel-air surface will be available for combustion. Therefore, the key to achieving better combustion is to create a secondary atomization effect by adding water into the fuel. The secondary atomization effect creates even smaller fuel droplets after injection. In addition to the measured fuel savings of between 2 and 5%, firm evidence of better combustion has also been recorded in the form of the increased heat release rate. The system also reduces NOx emissions by lowering the combustion temperatures. It has been established that 1% of water reduces NOx by about 1%. The system can reduce NOx emissions by up to 20%, thereby meeting the TIER II requirement. 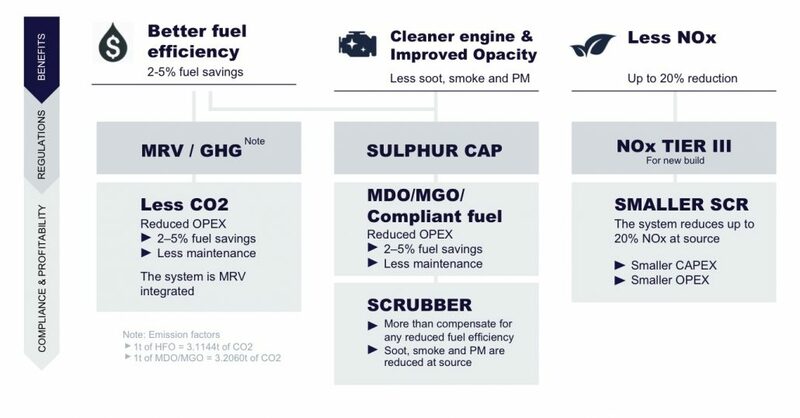 As the BOS EFS can reduce NOx by up to 20%, it can complement Selective Catalytic Reduction (SCR) technology. By installing an EFS, the size of the SCR unit can be reduced by 20%, which will reduce the CAPEX and OPEX associated with the SCR by 20%. The use of a Blue Ocean Solutions’ Emulsified Fuel System results in cleaner exhaust and so reduces particulate (PM) emissions. This is achieved by the combination of better combustion and presence of steam reducing and softening the soot, resulting in cleaner exhaust. This is evident visibly in a decrease in the darkness and quantity of smoke coming from the funnel. The better combustion and presence of steam also improves the condition of the engine. CDO-Analysis conducted by Flame Diagnostics has confirmed this benefit. The BOS Emulsified Fuel System improves combustion efficiency by producing stable, water-in-fuel emulsions to improve injector fuel atomization. The key success factor in emulsified fuel is the ability to produce and maintain the optimum 10% water as water-­in-­fuel particle sizes of 2-­8 microns. This is achieved with the patented BOS Emulsifier that, unlike other systems in the market, has no moving, cavitating or vibrating parts. 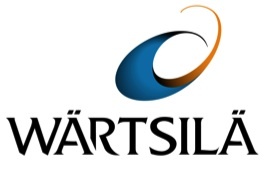 The performance of the BOS EFS has been verified by ship owners, classification societies and engine manufacturer Wärtsilä. The invention of the BOS dynamic mixing emulsifier is one of the key developments in emulsified fuel technology. It is developed specifically for producing the optimal water-in-fuel emulsions for achieving the best fuel savings. The BOS emulsifier has no mechanical moving parts and produces emulsions on demand at the consumption rate demanded by the ship engine in ever changing sea conditions. The BOS Emulsified Fuel System is designed to be easy to operate. It is fully automated and fail safe with safety interlocks built in. In the event of an alarm being triggered, the system will automatically switch off the HP water pump and the auto changeover valves will switch back to normal operation and bypass the emulsifier (see the picture below on the left). The BOS EFS control panel has an intuitive menu, making it simple for the user to set up the system. 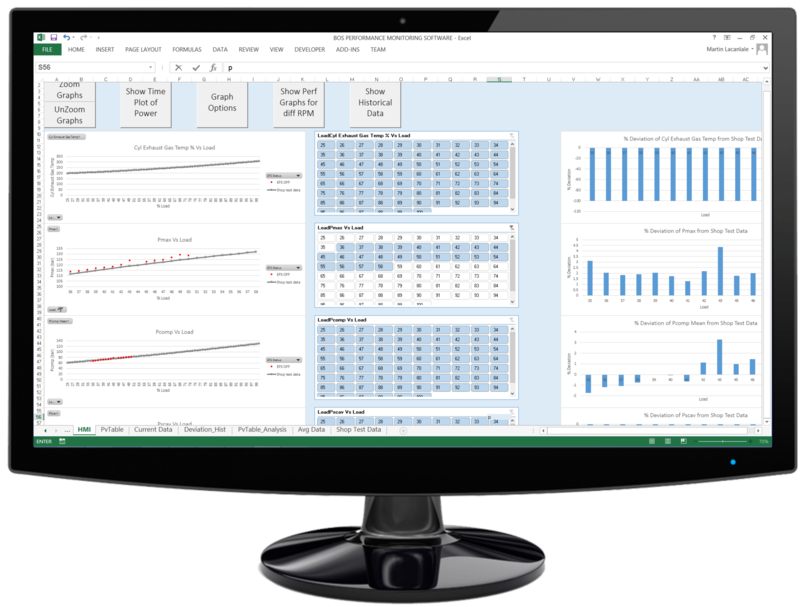 Reports, historical trends and logs are also provided by the controller. The system can be integrated into the ship’s engine room control system. There is password protection for the key settings. Installation of the EFS does not require the ship to be in dry dock. The basic components of the system can be retrofitted while the ship is alongside in port transferring cargo or passengers. Three by-pass valves are fitted by replacing the small section of the fuel oil pipe between the circulation pump and fuel heater with a prefebricated length. This requires that the engine be powered down, but takes only 3 to 6 hours. The remainder of the installation can then be completed after that without interrupting the ship’s operations, even while at sea if necessary. Note: A new flow meter may be required if the existing one is not accurate enough (+/- 0,5%) and/or does not provide flow rate measurement. The BOS Emulsified Fuel System uses only standard and approved parts and components. The system comes as certified by a classification society according to manufacturing requirements. 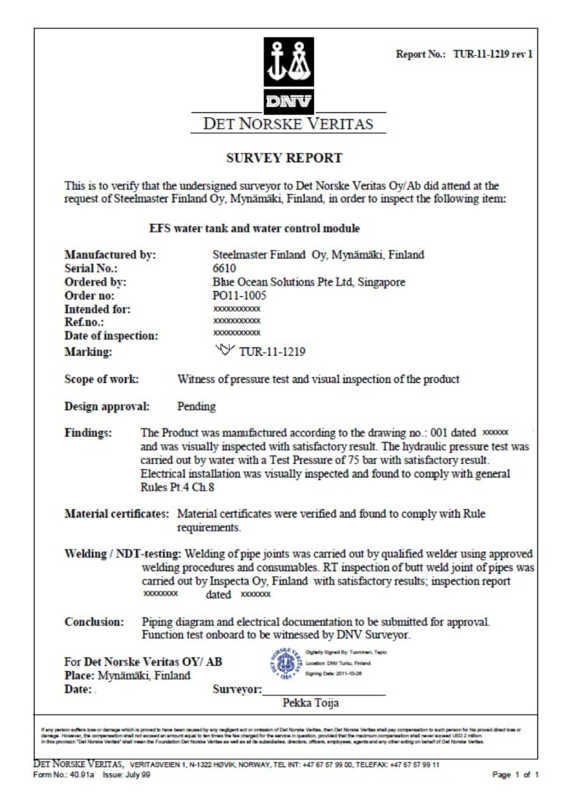 “The system has been running for some years on several vessels and has proved not to affect the reliability of the engine”, MAN 2008 about their FWE (fuel water emulsion), see publications below: MAN fuel water emulsification, slide 14. The performance of the BOS Emulsified Fuel System has been verified by independent parties: a classification society and an engine manufacturer. The performance verification has been done according to the methodology described on the link below. 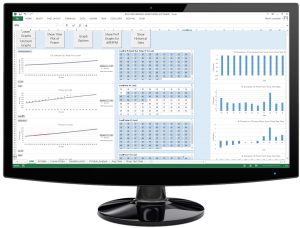 Blue Ocean Solutions has introduced Engine Performance Software as an optional add-on to the Emulsified Fuel System (EFS). It is an important extension as it analyses the operational data of the engine in real time and uses the results to identify fuel savings that can be gained from the system as well as any abnormalities in the operation of the engine. The evaluation of the engine condition helps in preventive maintenance, maximising fuel efficiency and reducing emissions.